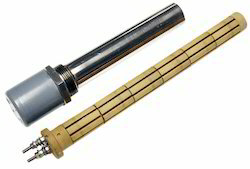 Incepted in the year 2007, at Ahmedabad, (Gujarat, India), we, “Industrial Heat Products,” is known as the foremost and reputed Manufacturer, Exporter and Trader of Industrial Heater, Heating Element, Ceramic Heating Elements, Cartridge Heater, Tubular Heater, etc. 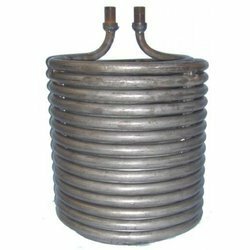 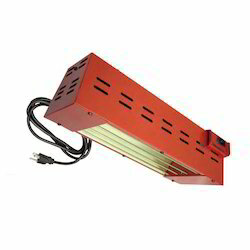 We are a leading Manufacturer of bobbin heater, ss coil heater, hot runner heater, immersion heaters and u shape heater from Ahmedabad, India. 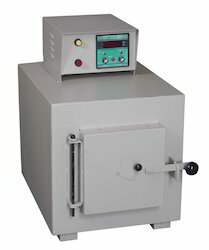 Manufacturer of a wide range of products which include industrial cartridge heater, cartridge heating element, ss cartridge heater, cartridge heater and ceramic infrared cartridge heater. 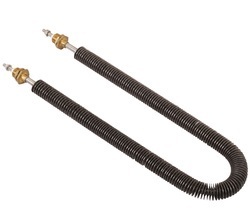 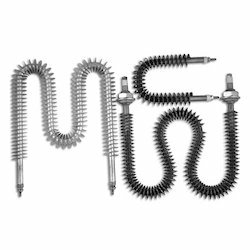 Offering you a complete choice of products which include tubular heater, industrial tubular heater, electric air heater, band heater and manifold tubular heater. 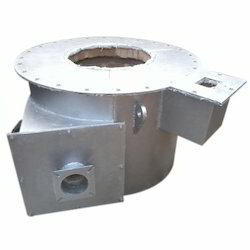 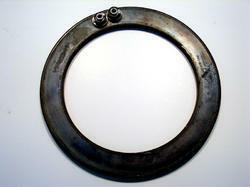 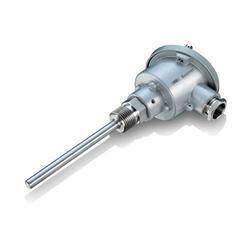 Pioneers in the industry, we offer aluminum casting heater from India. 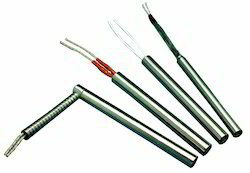 Prominent & Leading Manufacturer from Ahmedabad, we offer temperature sensor, liquid temperature sensor, thermocouple temperature sensor, pt100 temperature sensor and rtd sensors. 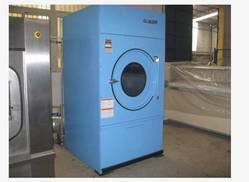 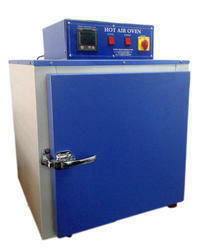 Pioneers in the industry, we offer industrial dryers from India. 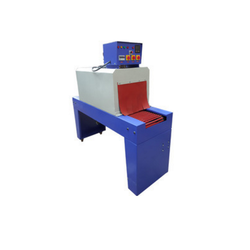 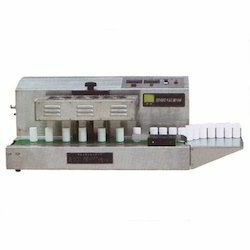 Manufacturer of a wide range of products which include continuous sealer, ss horizontal sealer, continuous band sealer, ss vertical sealer and plastic pouch sealing machine. 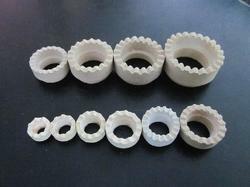 Manufacturer of a wide range of products which include ceramic ferrules. 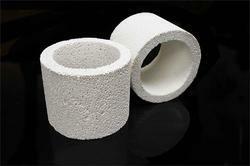 Our product range includes a wide range of refractory ceramic sheath tube. 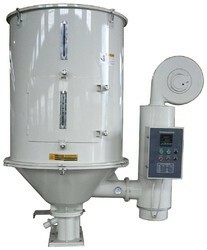 We are a leading Manufacturer of hopper dryer from Ahmedabad, India. 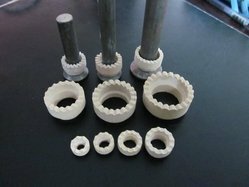 Pioneers in the industry, we offer ceramic ferrule for stud welding from India. 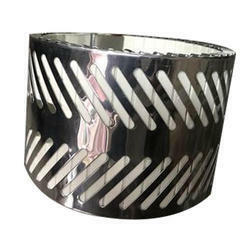 Manufacturer of a wide range of products which include heating coils, fiberglass heating tape, ceramic filters, round ceramic pressed filter and ceramic uv press filter.